I have been contemplating points that make for a successful developer to develop solutions and services for a Telecom Application Server. The trend has shown many variations from pure IN programs like VPN , Prepaid billing logic to SIP servlets for call parking , call completion. From SIP servlets to JAISNLEE open standard based communication. I can assert with confidence that Telephony is eventually going to be integrated with Internet to provide a new breed of communication in future aka Internet Telephony. I have assembled some points here that make for a successful startup in logic building domain of telecom core network . Envisions a multiple network technologies, that provides ability to build over new innovative cutting edge technologies in the market. 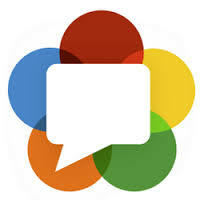 It should deliver platform to launch newer services like WebRTC and RCS . Cutting down the spiraling cost of Development of the new technologies platform with improvement in the usage of Data rather than voice by integrating new features like File sharing and MSRP messaging. An evolutionary architecture to reduce the effort and cost through high re-use of NGN Platform and Services. Introduce uniform service experience across different platforms which helps CSP’s to reduce Time Cycles and Costs for handling enhancements requests and the annual OPEX appreciably. 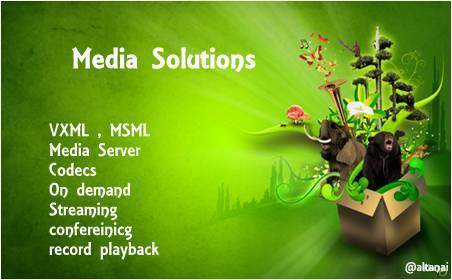 Interworking among the services from legacy IN solution and IMS /IT. Allow the Operators to extend their basic offering with added services via low cost software and increases the ARPU for subscribers. 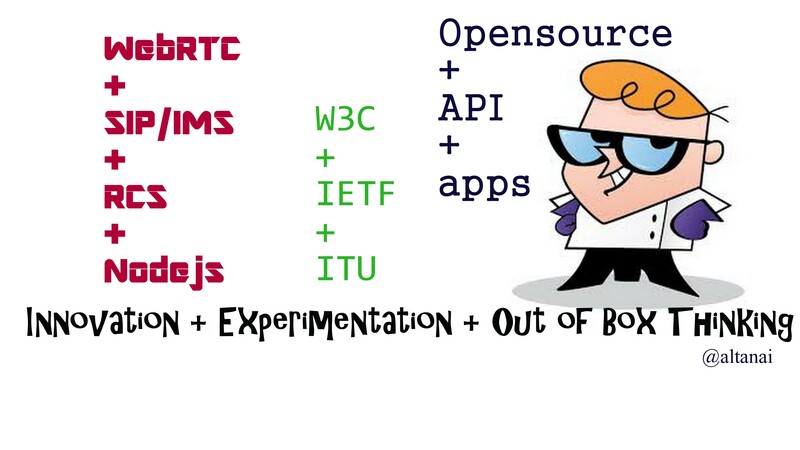 Make a WebRTC solution that offers a plug in free, device agnostic, network agnostic web based communication tool along with the server side implementation. 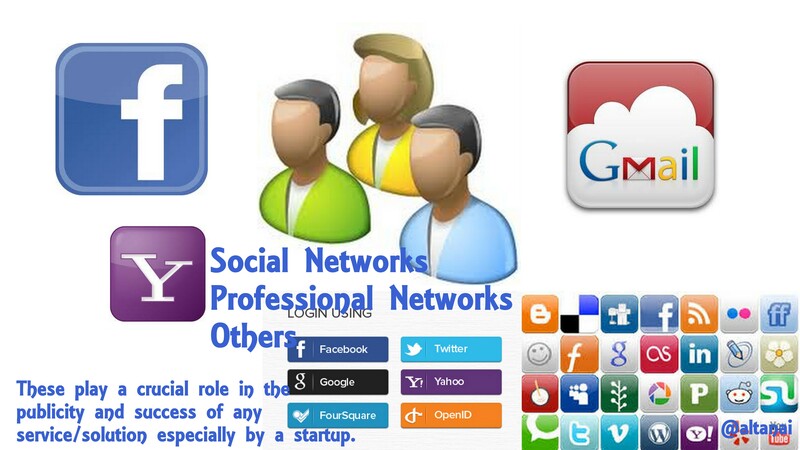 Integration of the services with social media/networking enables new monetizing benefits to CSPs especially in terms on advertising and gaining popularity , inviting new customers etc. Enterprises are looking forward to reach customers with ennoblement of Telco in their present landscape which was impossible to reach before. Telco not only plays an instrumental role in increasing the customers base which results into increase in enterprise’s revenue but also offers the value addition in their present product/service delivery model. Hence it is high-time when developers can aggregate , use open-standard services / technologies ( GSMA , SIP , WebRTC ) and develop high end solutions for Telecom Domain . This entry was posted in Telecom Info and tagged CSP, startup TAS, Telecom competetion, Telecom Services, Telecom startup. Bookmark the permalink.